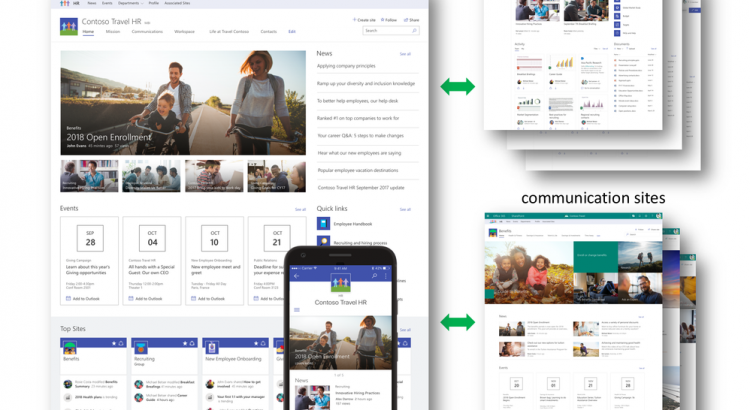 Today at Ignite 2017, we announced SharePoint hub sites, a new building block of the intranet, to bring together related sites to roll up news and activity, to simplify search, and to create cohesion with shared navigation and look-and-feel. 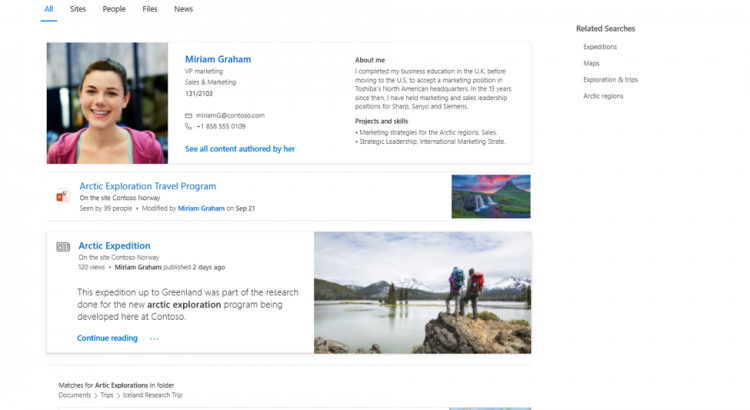 SharePoint hub sites bring together related sites to roll up news and activity, and to create cohesion with shared navigation and look-and-feel. 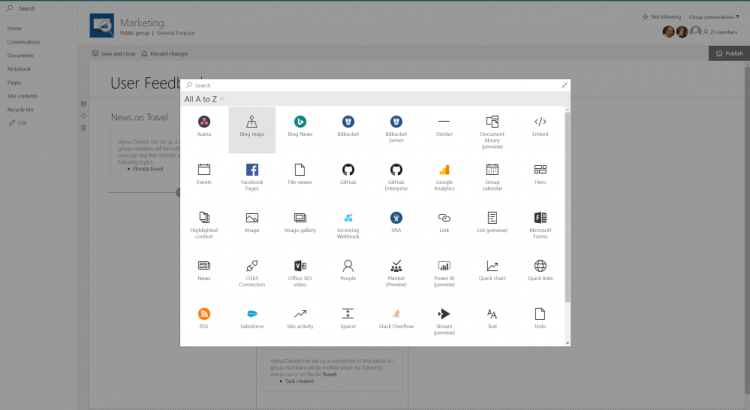 You can use SharePoint hub sites to organize concepts, teams, divisions, or resources throughout your businesses. Let’s dive into the details. 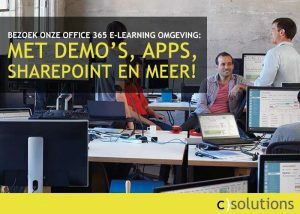 SharePoint hub sites bring together team sites and communication sites together into more centralized locations within your intranet. 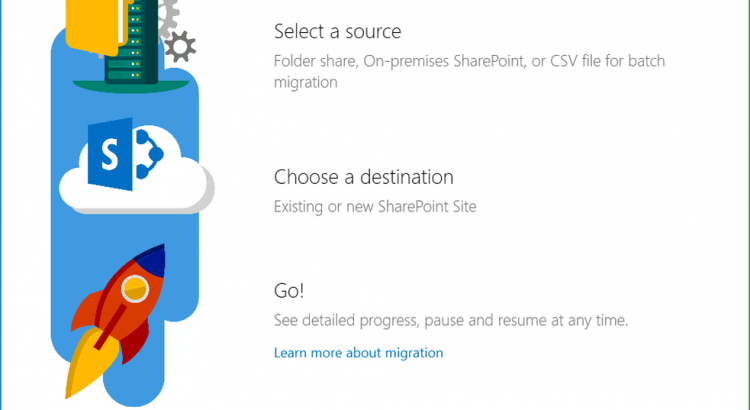 News aggregation –After you create and publish a news article on an associated site, the news article surfaces on SharePoint home, in the SharePoint mobile apps, and now on the hub site’s home page. 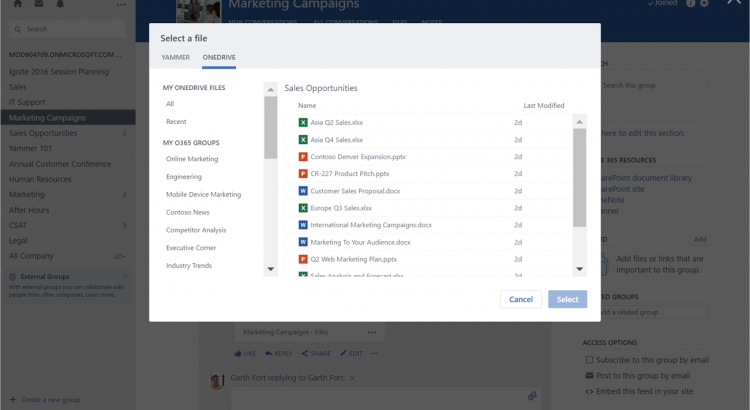 Combined site activities – It’s important to know what is happening within sites, so you can prioritize your focus and your time. Site activities are visible on a team site’s home page, and on the site’s card on SharePoint home. Now, site activities will roll up from each associated sites so that they are visible on the hub site’s home page, so you can see what happening across related sites, instead of having to view activity site by site. Scoped search – When you search for content from a hub site, results include content from all associated sites. Because associated sites are related, search from the hub site home page increases relevance, and enhances content discovery. It is easy for admins to create one or more hub sites. 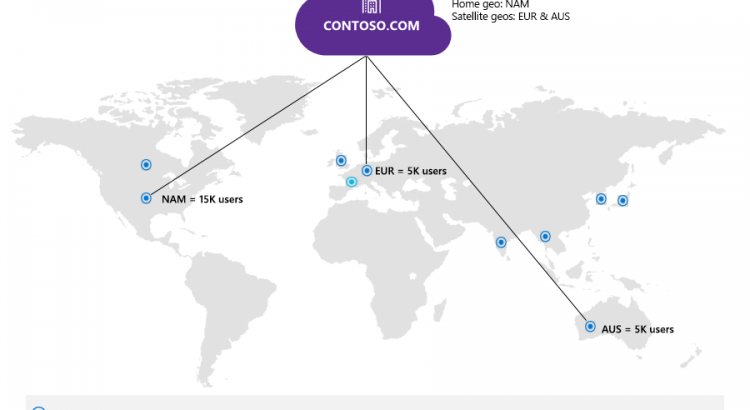 After a hub site is created, site owners can associate existing team sites and communication sites with the hub site, or to associate a new site while creating a site from SharePoint home in Office 365Soon you will be able to create an associated site directly from within the hub site itself. Click the gear icon in the upper right of the site. In the Edit site information pane that appears, click the Hub site drop-down menu and choose the right hub site to join. Note that team sites and communication sites can only be associated to one hub site. And as easy as it is to join a site to a hub site, you, too, can un-join from one. This is the power of a dynamic intranet, one that can change and adapt with the ebb and flow of your ever-changing business landscape. 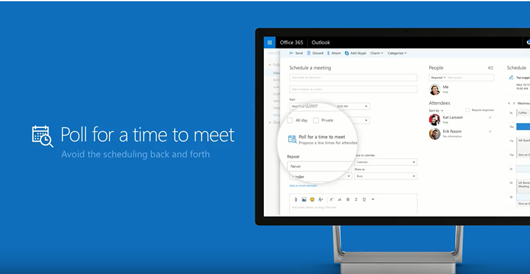 The SharePoint mobile app helps keep your work moving forward by providing quick access to all your sites, news and the team members you work with, and search to find content and people across your organization. With the addition of SharePoint hub sites, the SharePoint mobile app will be updated to natively render hub sites, and their pages, news, and content, with smooth navigation between associated sites and the scoped search experience. Find what you need on the go, and get going! SharePoint hub sites and their associated sites are easy to access and navigate via the SharePoint mobile app. Team sites, communication sites and now hub sites – as well as classic publishing sites and sites for applications – are building blocks of your intranet. 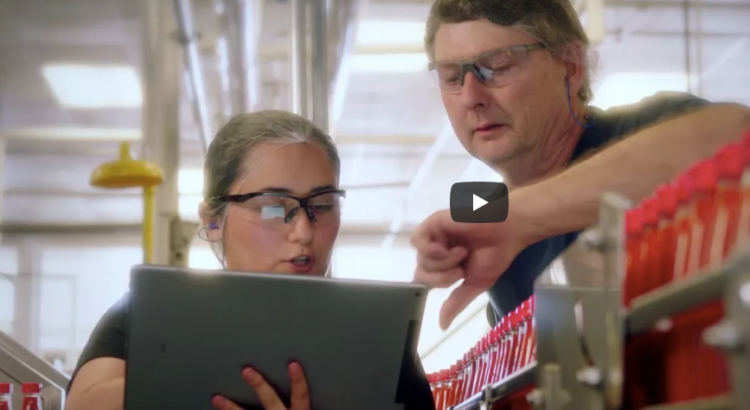 SharePoint connects the workplace so that you can share, manage, and find the content, knowledge, and apps you need, on any device. 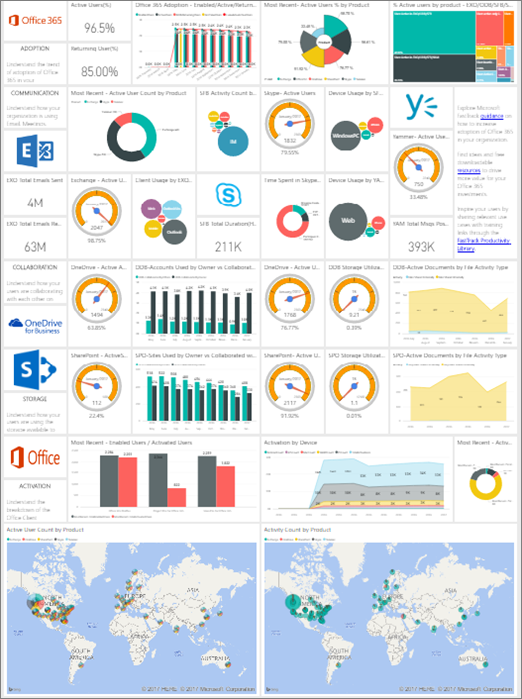 As you modernize and extend your intranet to support collaboration and communication, SharePoint will support you and your teams now and into the future. Let us know what you need next. 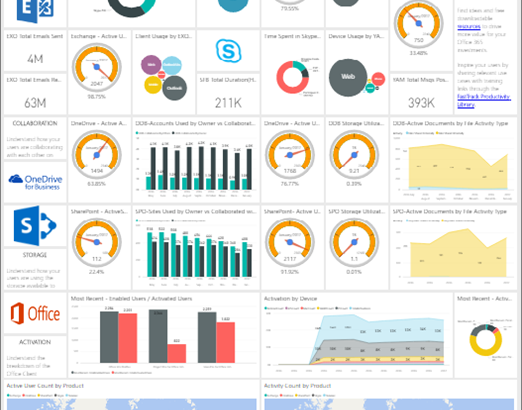 We are always open to feedback via UserVoice and continued dialog in the SharePoint community in the Microsoft Tech Community —and we always have an eye on tweets to @SharePoint. Let us know. 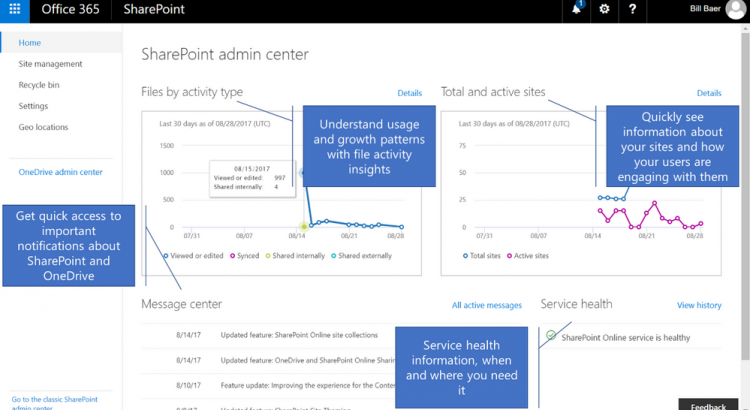 A: SharePoint hub sites with begin rolling out to Office 365 First Release customers in the first half of calendar year 2018.